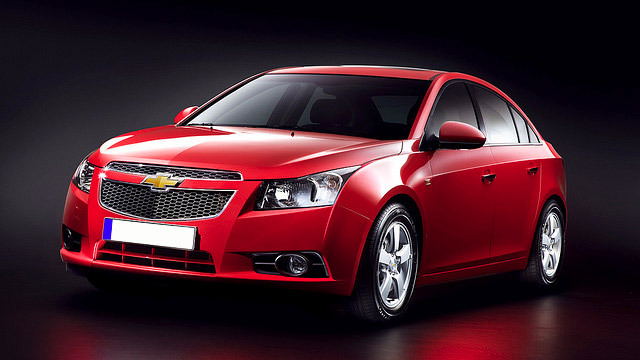 Chevrolet vehicles are the perfect option for durability, reliability, and overall performance. If you own a Chevrolet, you understand the importance of having your vehicle serviced regularly by an auto repair center that you can trust. At Community Auto in Fort Collins, CO, our ASE certified technicians are experienced and specially trained to work on all makes and models of Chevrolet. Whether your vehicle is due for scheduled maintenance or needs a major repair, our experts are here to help. Our full service auto repair shop performs all services and repairs, from simple oil changes to engine repairs. We have the latest, state-of-the-art computer diagnostic equipment to accurately diagnose your vehicle the first time. If you notice a problem with your vehicle or the check engine light has turned on, we recommend bringing your vehicle into our shop as soon as possible. We will work quickly to determine the exact problem and get you back on the road safely. If you’re looking for expert auto care for your Chevrolet, don’t hesitate to bring your vehicle to Community Auto. We look forward to seeing you soon!